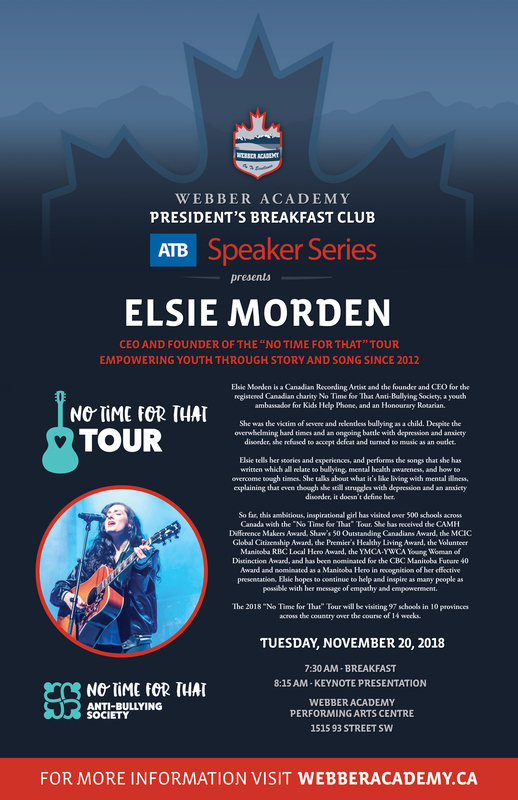 Tuesday, November 20, 2018 - Elsie Morden. Click the image below to see the full size poster. Friday, December 7, 2018 - Natalie Panek. Click the image below to see the full size poster. To view past President's Breakfast speakers, ทดลองเล่นคาสิโนออนไลน์ ฟรีclick here.